Update: Windows 10 RTM build 17133 is now available for fast ring insiders. The new Windows 10 Spring Creators Update build comes with bug fixes and improvements. Windows 10 build 17133 ISO download links will be available later on our website. There are currently no major known issues for this flight however if any issues are discovered based off Insider feedback, we’ll add them here. Original Story: Windows 10 build 17133 is now going through internally testing. The new Windows 10 build 17133 (10.0.17133.1) was compiled on March 23, 2018. There are reports that this build will roll out to insiders as the final Windows 10 Spring Creators Update. Windows 10 build 17128 ISO images are also now available for download. You can download it from the link below. 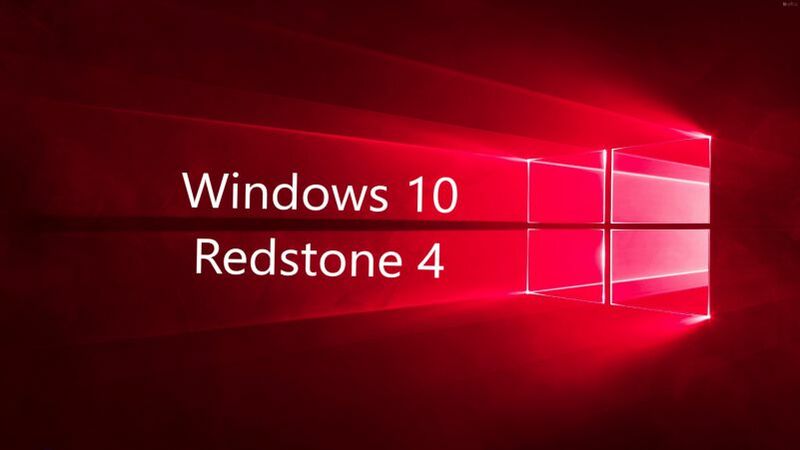 We’ll add the Windows 10 build 17133 ISO files later. 2ykUYh Incredibly helpful info especially the last aspect I care for such facts a great deal. I was looking for this particular info for a extended time. Thank you and very good luck.